After Midnight – Sacré Cœur – By Pat Kofahl - Together, We Make Memories! 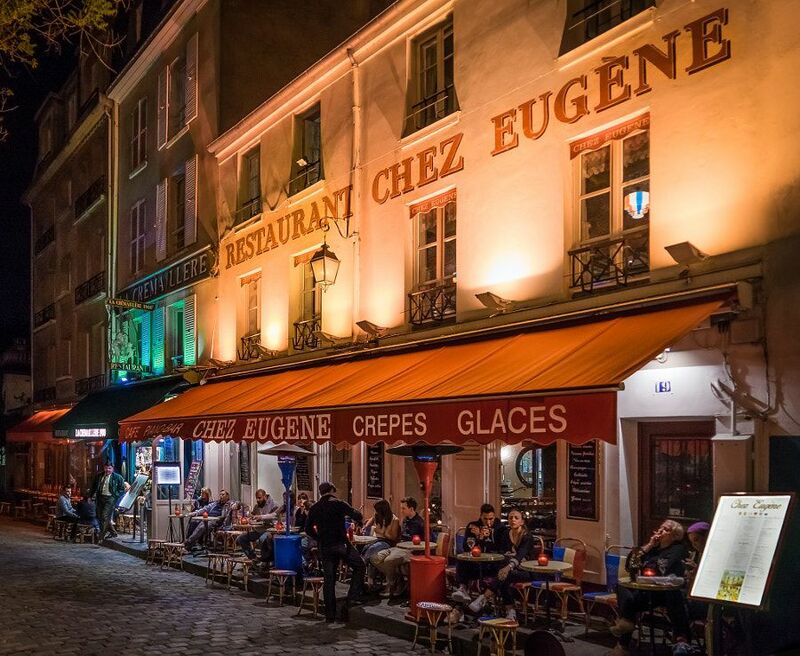 Café culture in Paris: a sidewalk table, a leisurely glass of red or two, conversation converning little things or world affairs, perhaps even a kiss. it’s a tableau that unwinds endlessly, night after night, here in the city that never seems to have to get up in the morning.This fine art image by Pat Kofahl is available in multiple sizes on paper, canvas, metal and plexiglass. Prices start at $49.00!